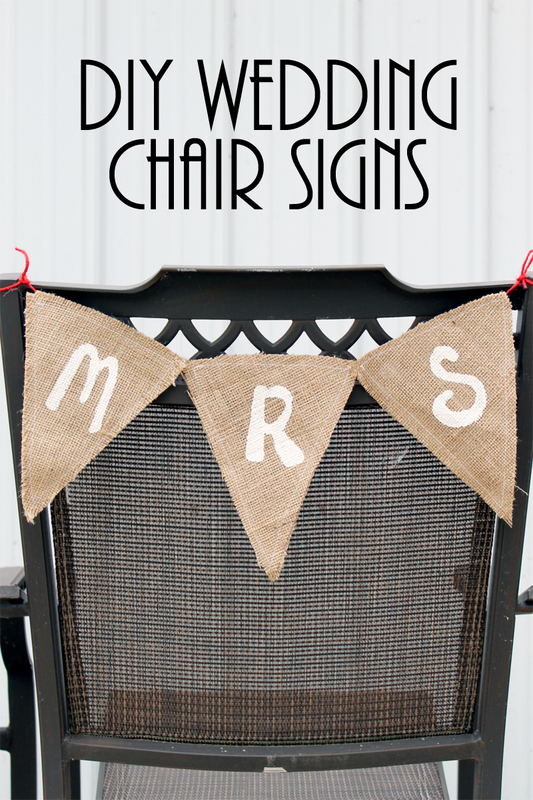 Today I am going to share some Mr and Mrs wedding chair signs that will look great at any wedding reception. Yep I am continuing with the projects for my daughter’s wedding. The date is fast approaching so I have been working on tons of projects. Stay tuned for many more as well as pictures from the event itself! This post is sponsored by Old Time Pottery however all projects and opinions are my own. The tutorial on how to make these fun burlap chair signs can be found by clicking here and heading to Old Time Pottery. They are so darn simple but I have some tips and tricks that you don’t want to miss. Make those DIY wedding crafts perfect by following the craft tutorial. 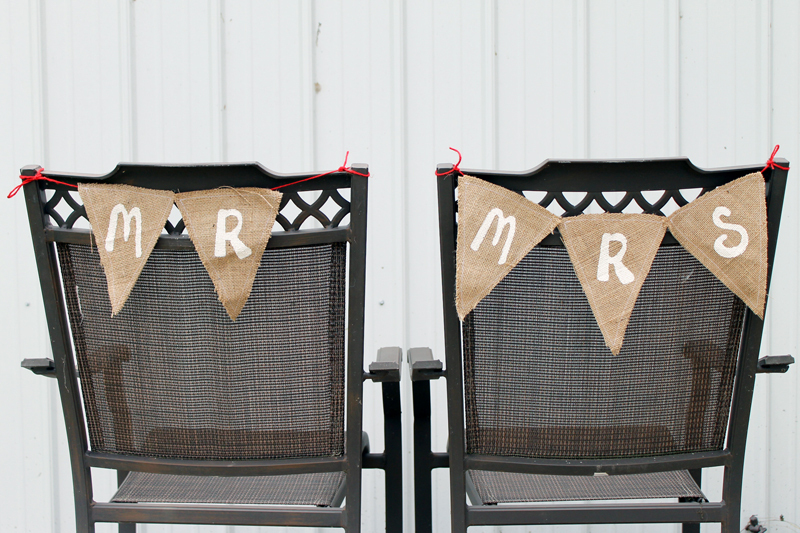 These Mr and Mrs wedding chair signs are the perfect way to reserve seats for the bride and groom at the reception. 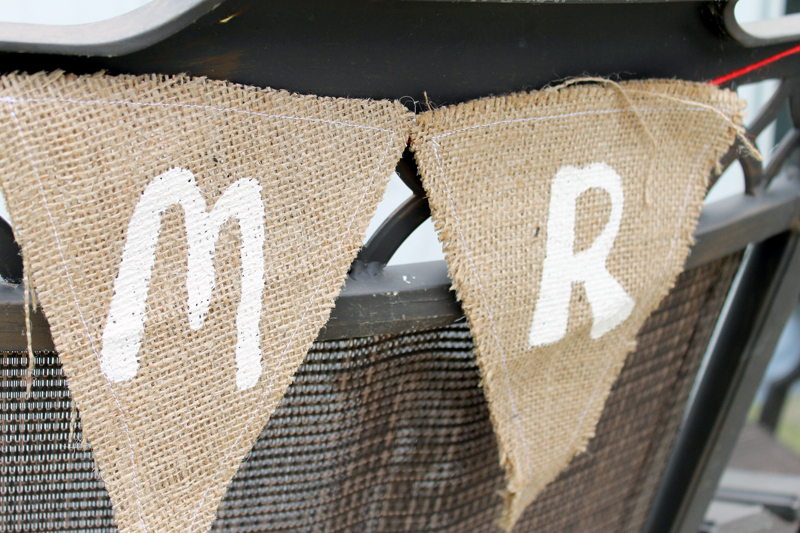 Add this simple yet cute DIY wedding craft to your wedding to do list. You will love how simple they are and how great they look!